Join us as we welcome 20 Ambassadors who will be visiting Sacramento for the "Discover the Wild West" exchange. They arrive from Bakersfield by train and their first stop will be Old Sacramento. 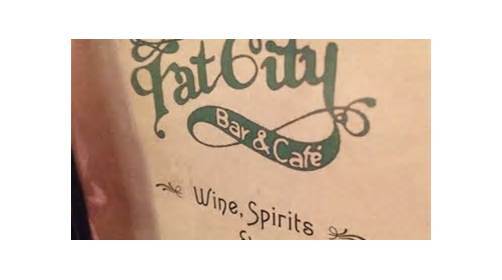 Fat City has a room set aside for us to get to know our new friends and share some good food. Registration deadline is March 2nd.